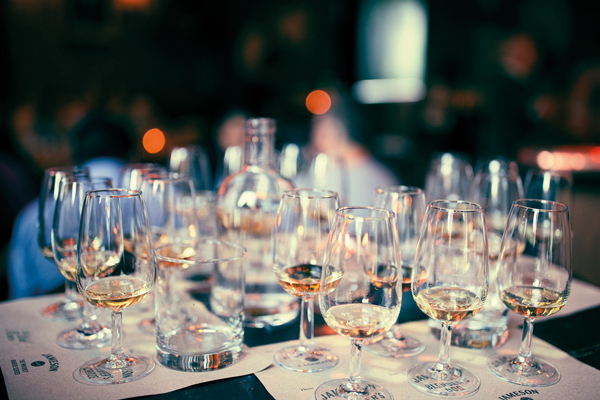 The Wild Rover's whiskey club hosts monthly tastings, events and whiskey experiences. The Whiskey Co-Operative brings together people who share a liking to the dram. It's not made up of snooty, pompous uptight folk as we consider drinking the dram as fun, informative and enjoyed most with others. We host events, tastings, private parties and have a bloody good time doing it. Since it's humble beginnings, we now collaborate with whiskey suppliers and producers throughout the year to showcase how it can be paired with culinary delights in one-off events.